Hi, friends! Before someone says it, yes, I’ve made a similar post to the one before, but I decided it was time to revamp that. I use my planner so differently than I did back in 2017. At one point in that time period, I was even using two. Looking back now how I even did that blows my mind. I obviously no longer do that and since then have found a better way to organize and prioritize. I thought what better time to share than the present right? 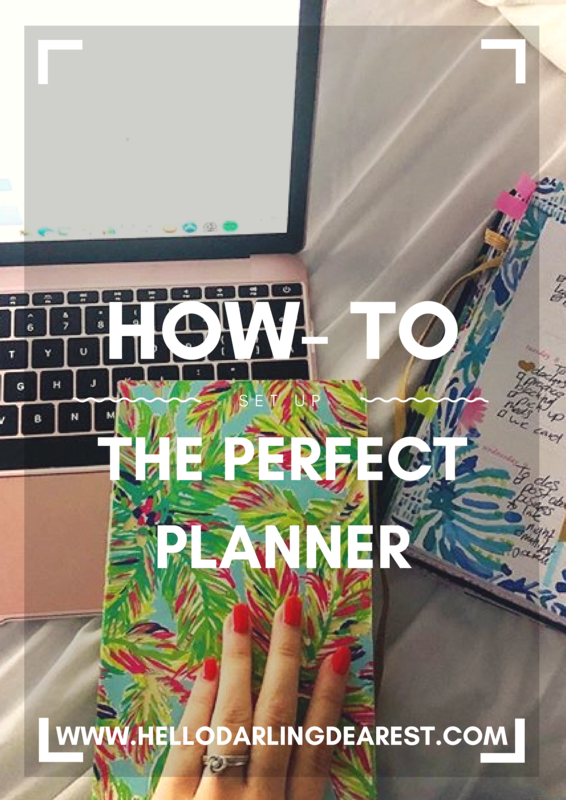 I’m going to show Y’all how to set up the perfect planner. So obviously step one is picking the planner. But don’t just pick the prettiest one you see. You need to decide, do you need/ want a daily, weekly, or monthly layout. I’m currently using a weekly layout but I miss my daily one so so much. But my weekly one was academic so it won’t end until December of 2019. I refuse to spend money on a new daily planner no matter how much I miss it. But that is so besides the point, moving on back to what we’re all actually here for, I’ve compiled a small list of planners that are made to fit whatever need you may have. Erin Condren Life Planner – this one is customizable to fit you so it falls into all the planner categories. I’m not sure the brand of this one, I found it on Amazon but it’s under $10!! 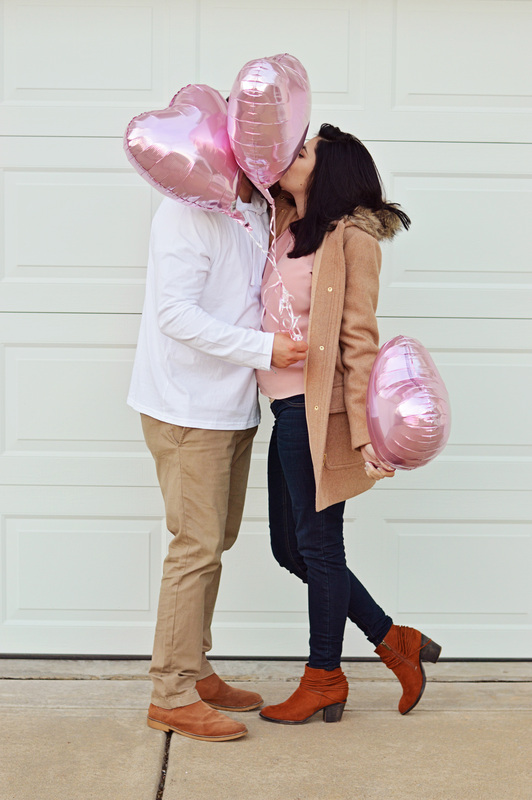 Step number two is to gather your lists, events, birthdays, meetings, holidays, trips/ vacations, school activities, sporting events, appointments. Anything and everything you can think of that is of importance should be filed away into your planner. Step four is something I do but it’s not something you have to do. I like to write down goals and keep track of them in my planner. Say I wanted to drink more water, I’d make a note or log of my water intake to keep track of it. I find doing something small like this helps me stay on track with my goals. Step five is my favorite, writing it all down. When I first get my planner I write down everything from birthdays to holidays to addresses and phone numbers. But things change and come up week to week so I pick a day (Sunday) and have a sit-down brain dump. I jot down everything that is going on that week and if something comes up later on its either added on in black pen or stuck in with a sticky note. I love this small controlled neat corner of my life because it can be so messy at times and while it’s a beautiful mess, my planner being exactly how I want and need gives me that organized feeling that I need. It’s all about balance. Whats on My Wedding Registry: Part One.